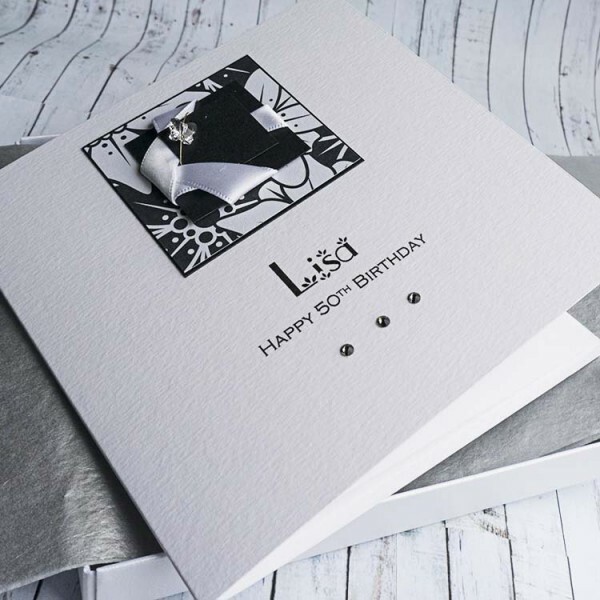 Handmade black and white 50th birthday card " Crystal butterfly"
An elegant birthday card design featuring a beautiful Swarovski crystal butterfly. 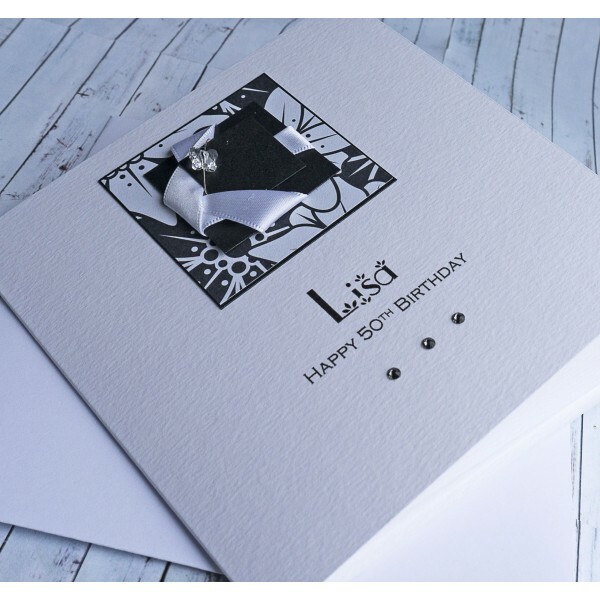 Mounted on lovely pearlescent cards and black and white patterned paper and embellished with a white satin ribbon. 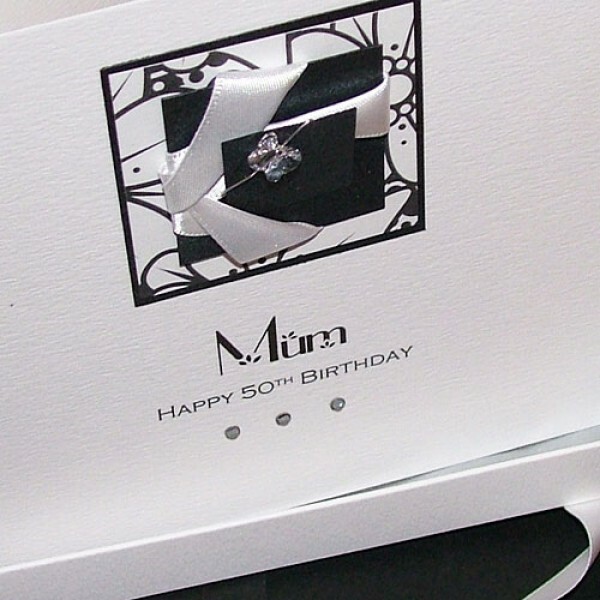 The card in the picture reads 'Mum Happy 50th Birthday'. 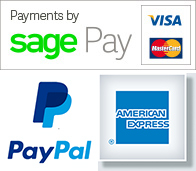 If you would like to alter the wording on the front of the card, please type your message in the box when you order. 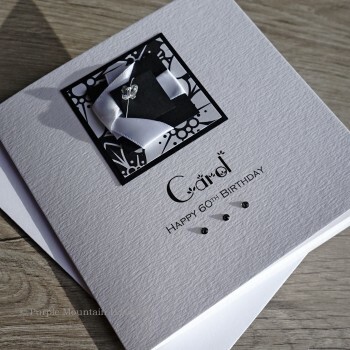 For example, if you would like the card for a sister, daughter, Gran, friend etc or for an 18th, 21st, 30th, 40th, 60th or 70th birthday. 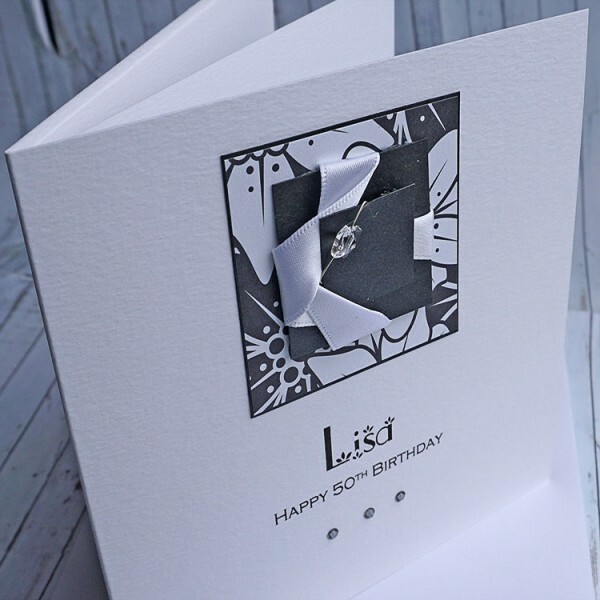 The design is created on lovely white textured card and supplied with a matching blank textured insert. The insert can be printed if you wish at no extra cost. Also available as a luxury boxed card for that extra special occassion. 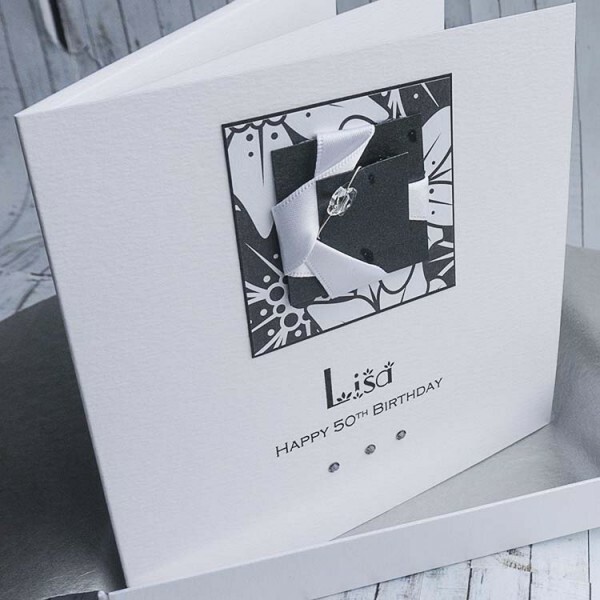 Personalised Boxed Birthday Card "Crystal Butterfly" An elegant birthday card design featurin..